IP Welcomes the Great Denny Seiwell! 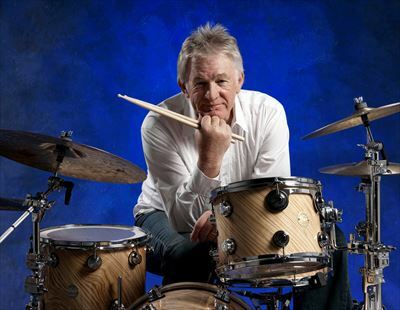 IP welcomes master drummer Denny Seiwell! From respected jazz clubs, to the largest concert stadiums, to iconic recording sessions, Denny has established his place in drumming history. As an original member of Paul McCartney & Wings, he played on such huge hits as “Live & Let Die”, “Jet”, “My Love” & “Band On The Run” and has also worked with Billy Joel, James Brown, Janis Joplin, Art Garfunkel and many others. We’re extremely proud to welcome him to the IP family! Click here to view Denny's Bio.